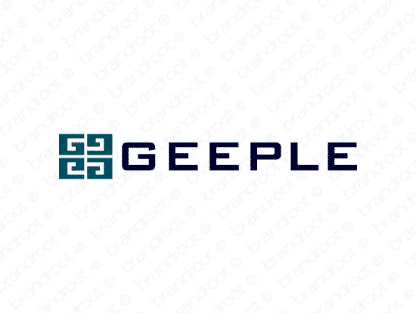 Brand geeple is for sale on Brandroot.com! An inventive and distinctive sounding name resembling the word "people". Geeple is fresh and unique, offering diverse appeal for anything from social media and communication to health and medical businesses. You will have full ownership and rights to Geeple.com. One of our professional Brandroot representatives will contact you and walk you through the entire transfer process.